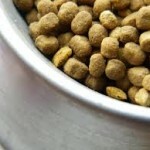 Home » Dog Health » Can My Dog Eat Raw Food? Yes, he can! In fact, raw food has been growing in popularity during the last years. You’ve probably heard of the BARF diet. 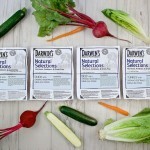 BARF, which stands for Biologically Appropriate Raw Food, is a diet that combines raw meat, vegetables, fruits and bones. According to its creators, the aim of this diet is to “maximize the health, longevity, and reproductive capacity of pets and, by doing so, minimize the need for veterinary intervention.” Simply put, raw food diets try to mimic the diet that the species’ ancestors had on the wild, which includes muscle meat, bone, fat, organ meat, and vegetable ingredients. For example, in a particular BARF formula one can find chicken meat, offal, liver, kidneys, heart, tripe and bones, broccoli, spinach, celery, carrot, cayenne pepper, apple, pear, grapefruit, eggs, kelp and alfalfa. 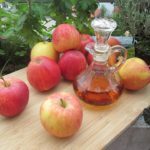 The formula can also be supplemented with cod liver oil, vitamin E, zinc and manganese. One of the focal characteristics of the BARF diet is the absence of grains, which are the main cause of allergies in pets, nowadays. What are the benefits of feeding your dog a raw diet? If adequately formulated, it will help reduce periodontal disease, since it decreases the buildup of tarter on the teeth; the dog’s breath will also improve. Skin allergies that cause intense itching are likely to improve, by reducing the skin’s inflammation; the general gastrointestinal health will benefit as well, by decreasing the likelihood of developing inflammatory bowel disease, diarrhea and flatulence and by improving the stool’s volume, consistency and odor. Dogs who suffer from joint and bone problems and, therefore, experience limited mobility may also benefit from this diet. The immune system may also be strengthened and the dog’s general state of health and well-being will improve. If your dog is overweight, a raw food diet may also help him achieve his ideal weight. However, you need to be careful. If you don’t have a thorough knowledge on canine nutrition and you decide to offer your dog a raw food diet, you may be causing him nutritional deficiencies. When you decide to prepare and formulate the diet yourself, make sure you’re using all the ingredients your dog may need. Are you using the right quantities? Where did you obtain the ingredients? Are they safe for your dog to eat? You need to pay attention to all of these details. As an alternative, you may choose to order an already prepared meal for your dog. The BARF diet may be more expensive than a regular dry food diet and not everyone can afford it. 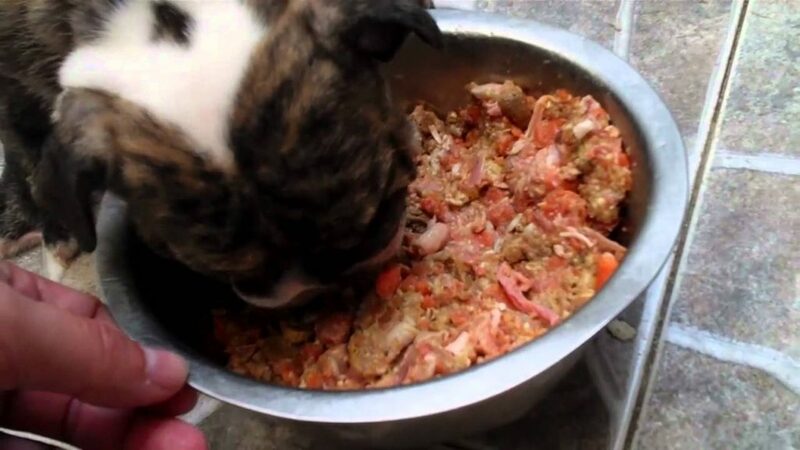 We review a good pre-made plan called Darwin’s Raw Dog Food here. Before you decide to offer your dog a raw food diet, make sure you contact your veterinarian first, especially if your dog suffers from any particular disease. Also, get plenty of information: read books on the subject, talk to people who are already using this sort of diet and look at their dogs. Do they look healthy? What’s their owners’ feedback? 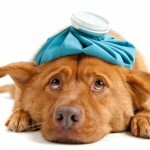 Regardless of the decision you make, remember this: your dog’s health should be the priority!